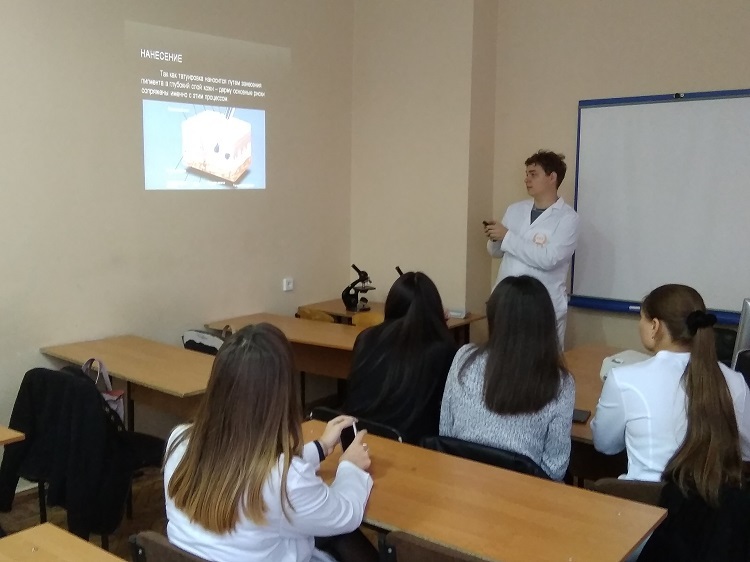 On October 8, 2018 it was held another meeting of Students Scientific Section at the Department of General and Clinical Pathology of the School of Medicine of V. N. Karazin Kharkiv National University. 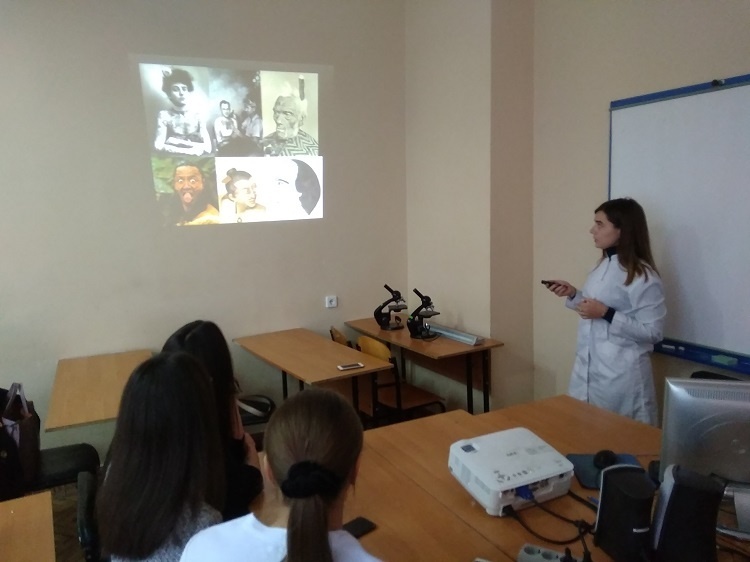 While the meeting it were presented two papers dedicated to its general topic “Tattoos in history and in modern life from histologist’s point of view”, in which all pros and cons had been considered. The papers generated audience’s interest and raised an active discussion. Some more meetings are to be held soon. Keep checking out the latest news!